As the name might suggest, the Park is in the valley of the Braid Burn. The burn starts in the Pentland Hills and passes through the city to the sea at Portobello. Elsewhere, the burn is the subject of flood prevention work but in Braidburn Valley Park it is intended mainly to take its natural form. The water quality of the burn is tested by the Scottish Environmental Protection Agency. It is good enough for small Brown Trout to appear and an occasional Otter has even been spotted. The purity of the burn water is proved by the presence of Dippers, neat plump brown and white birds, which generally haunt mountain streams. House martins, summer visitors from Africa, are attracted by flies and midges especially at dusk, and are fascinating to see as they swoop and wheel low over the burn. A Kingfisher has also been recorded some years ago. The burn is home to a rare Water Figwort and River Water-crowfoot. The river banks are managed to benefit wildlife so most of the vegetation is left to grow long. Nettles are food plants for small tortoiseshell and peacock butterflies. The vegetation also helps to stop the banks eroding but it is strimmed in front of benches so that people can see the water. Most of the Park is grassy and has limited botanical interest as the grass has been kept short since 1933. However, around the edges there are some more interesting species such as Ribwort Plantain which can be used for a conkers-like game called ‘Carl Doddies’ or ‘Soldiers’. Along the burn several invasive non-native plants can be seen; these are most noticeable in spring. 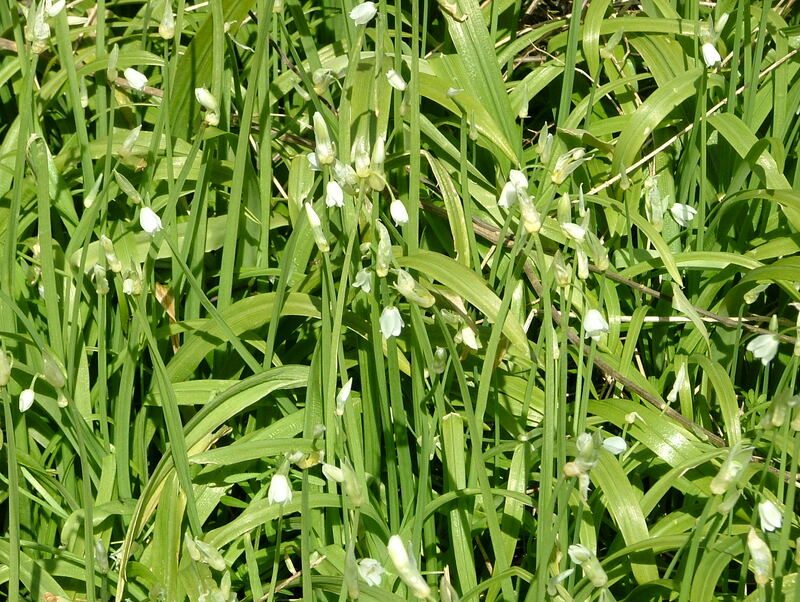 The Few-Flowered Leek is a small plant that has white flowers in April and smells strongly of onions. It is killed by hard frosts and the recent mild winters have enabled it to spread rapidly. 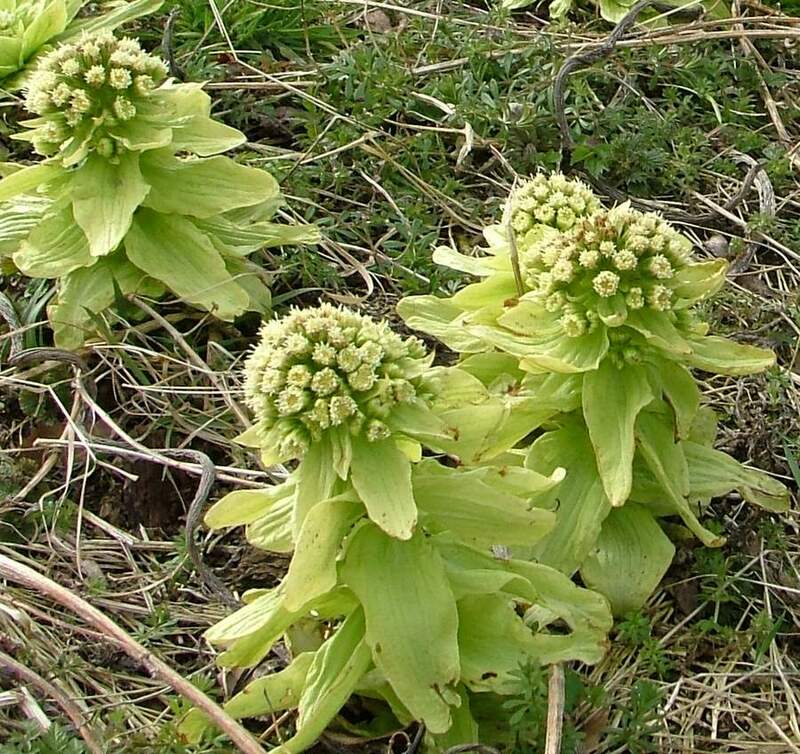 A very obvious plant is Japanese Butterbur. It flowers early (in February and March) in bare ground and looks like a small cauliflower with lime green leaves. Later, once the flowers die back, huge leaves similar to rhubarb appear.Another invasive plant is the Giant Hogweed which can grow to over 3 metres tall and flowers in late summer. It should not be touched as contact with this plant can cause painful skin rashes especially when it is sunny. In 2005, 120 children from South Morningside Primary and Pentland Primary helped to create a wildflower meadow at the south east end of the Park. Twenty-two plant species were sown or planted creating a colourful summer meadow where Self-heal, Red Campion and Meadow Cranesbill can all be seen. A panel describing the ten most recognisable plants is to be installed in April 2008 on a stone cairn next to the meadow. Trees are an important feature in the park. A line of Wheatley Elms dominates the skyline on Comiston Road. These are gradually succumbing to Dutch Elm disease and are being replaced with Red-twigged Limes. The cherry tree trefoil planted by 5,000 Girl Guides in 1935 is reaching the end of its life ; local people could not imagine the park without its spring blossom and a programme to replace the cherry trees the next 15 years is being planned. Phase 1 was carried out in January 2008.